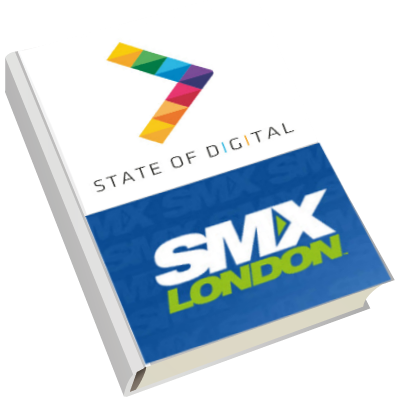 State of Digital published an e-book on the presentations delivered at SMX London 2014. Get the book now! 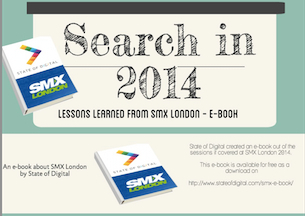 If you attended SMX London 2014, your quote or lesson learned could feature in our e-book. Let us know what your best quote is! Creativity, for some it is something mysterious, it’s something for others, like designers or the Steve Jobs’ of this world. But is it really? 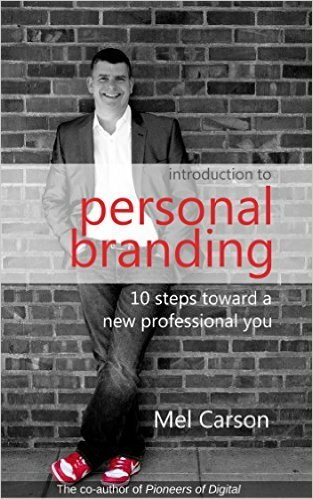 A free e-book is now available. 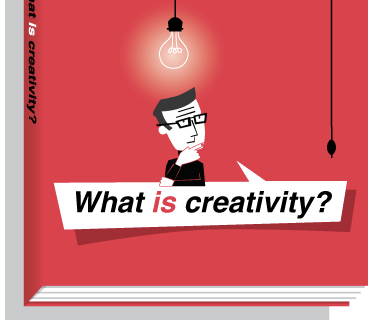 Why does creativity matter to digital marketing? 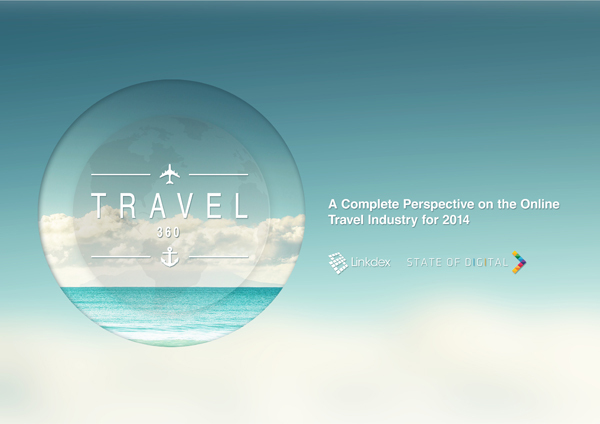 Shelli Walsh looks into this in her new e-book. Here is part of the e-book for free! 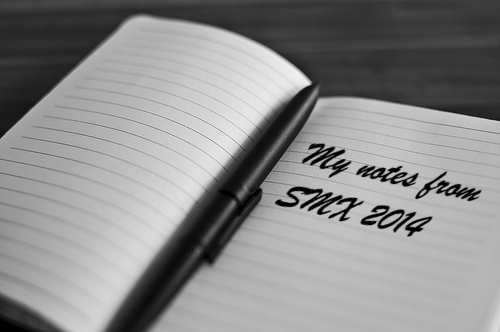 Remarkable Quotes from “SEO Now”, do you agree? 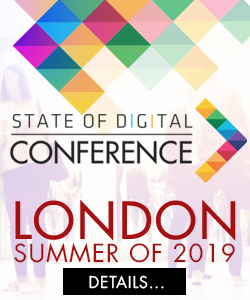 Some remarkable quotes from contributors to the e-book about the State of SEO, with Marty Weintraub, Bruce Clay and others. 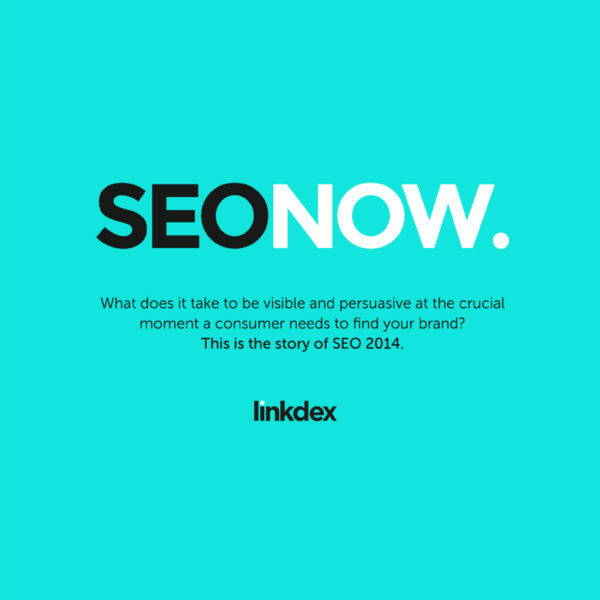 E-Book: SEO Now 2014 – Where are we now with SEO? 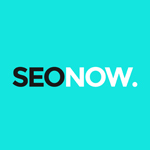 An eBook with conversations on the topic of SEO Now with 27 thought-leaders, from pioneers of digital marketing, to global brands and search industry experts. 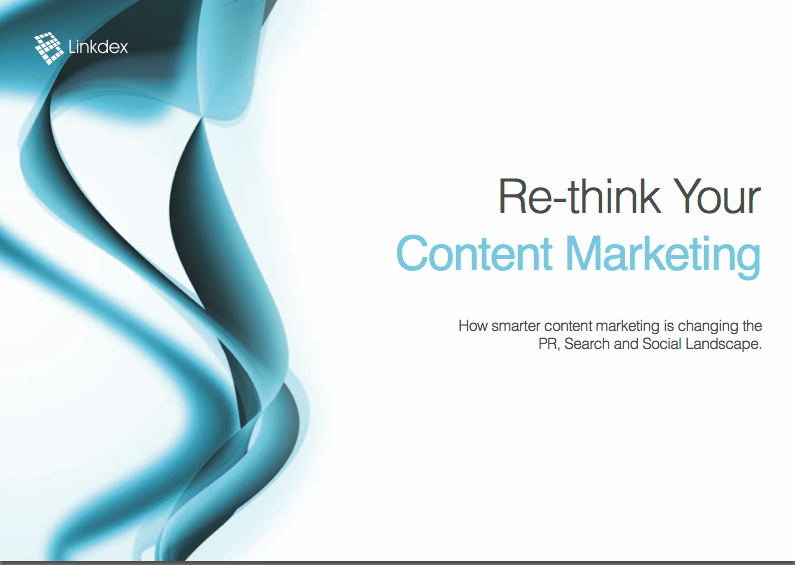 A newly published e-book called ‘Rethink your content marketing’ tries to capture the concepts and ideas of thirty-one of the most prominent individuals. Here’s one chapter.